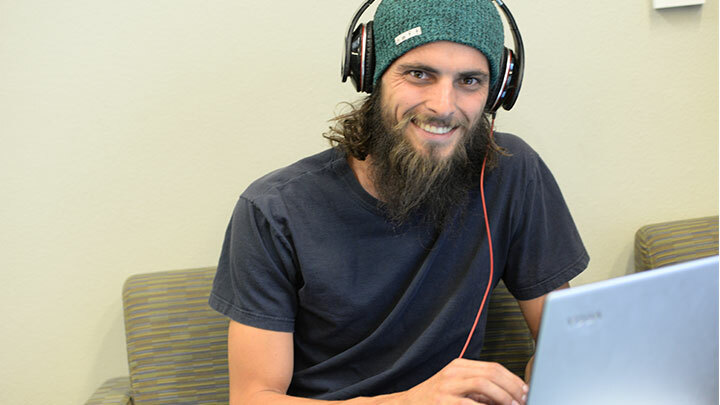 South Mountain Community College Veterans Services will also make referrals and guide students to other campus resources, including tutoring, personal and career counseling, disability services and financial aid. 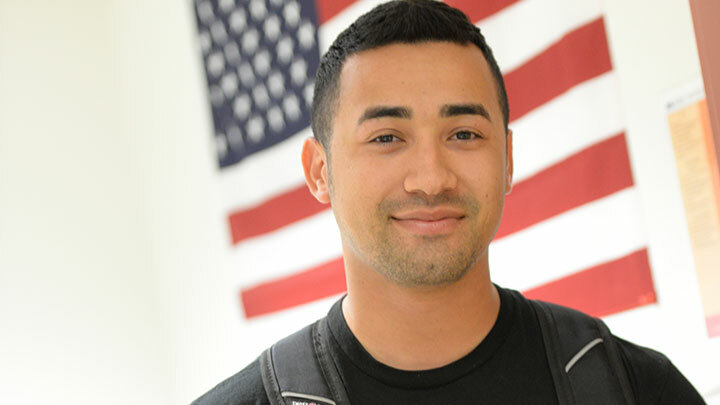 To contact the SMCC Veterans Services Office, call 602.872.7730 or email veterans@southmountaincc.edu. Tuition Assistance is a Department of Defense program. The program is not administered or monitored by the VA. 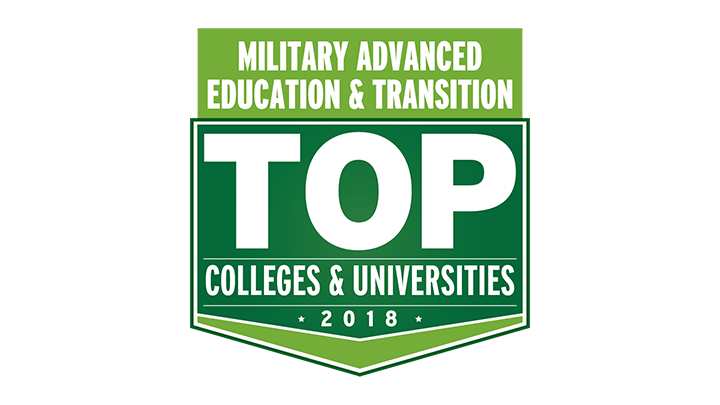 Tuition Assistance rules vary by branch of service and even vary between different units within the same branch of service, depending on whether the unit is active, reserve or National Guard. Questions regarding Tuition Assistance as well as the obtaining of application forms should be directed to the veteran student’s unit Education Service Officer. A kicker is part of an enlistment contract, often referred to as the Army College Fund. The kicker is a fixed dollar amount that will be disbursed in even installments over the course of the entitlement period for Chapter 30 and 1606 recipients. Service members also have the opportunity to pay additional contribution amounts that are generally matched 9 to 1 and added to the monthly benefit in even disbursements. The VA should automatically pay the higher benefit rate as an addition to the normal entitlement amount paid each month to the veteran. If not, veterans should contact the VA Regional Office processing their claim. contributed $100 per month for 12 months and have an honorable discharge. To qualify for this benefit, the service member must have a service-connected disability. For more information regarding this benefit and the application process, contact the Department of Veterans Affairs at 1.800.827.1000 or visit the U.S. Department of Veterans Affairs website. Dependents or spouses of veterans who have died or are totally and permanently disabled as the result of a service-connected disability; or died while evaluated as having a total and permanent disability. This program is for active members of components of the Selected Reserve and National Guard. Eligible participants require: 1) enlistment or re-enlistment in the selected reserve with an obligation to serve for a period of not less than 6 years following enlistment on or after July 1, 1985; 2) completion of secondary school diploma requirements; and 3) completion of IDAT. This program is a new education benefit available to certain reservists who were activated for at least 90 days after September 11, 2001. Muskogee Regional Processing Office This site can assist in locating information regarding your VA educational benefits, eligibility and payment information. Arizona Department of Veteran Services-Phoenix Office This site provides general VA benefit information for Arizona veterans. These sites contain general information regarding each military branch and service. 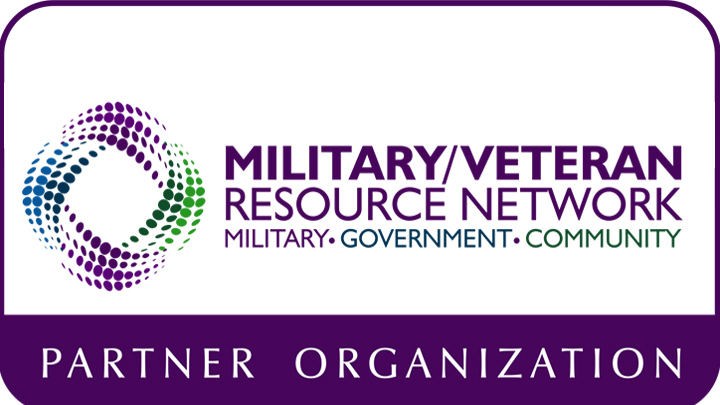 Current news and information on legislation and legislators working for veterans and veterans’ benefits issues. Resource for past military service records, including misplaced DD214 records. Counseling services for veterans and their families, including post-war adjustment assistance. Offices located throughout Arizona. SMCC Veterans & Friends Community welcomes veterans from all branches of our Armed Forces who have served during times of peace and times of war. The club links veterans and their family members from all branches of military service. The club strives to support veterans by encouraging lifestyle management principles that contribute to success with their academic, community, spiritual, and emotional needs. Such success will lead them to become contributing citizens, and enjoy professional and civic achievement.